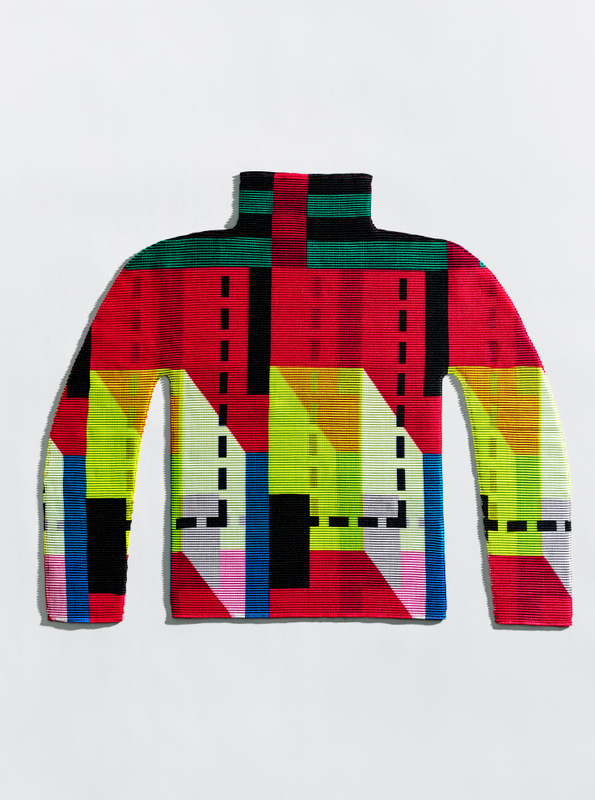 HOUSE | me ISSEY MIYAKE | News | ISSEY MIYAKE INC.
New items will appear in me ISSEY MIYAKE stores throughout Japan on Saturday, September 1st. A variety of colors and forms that exist in nature. 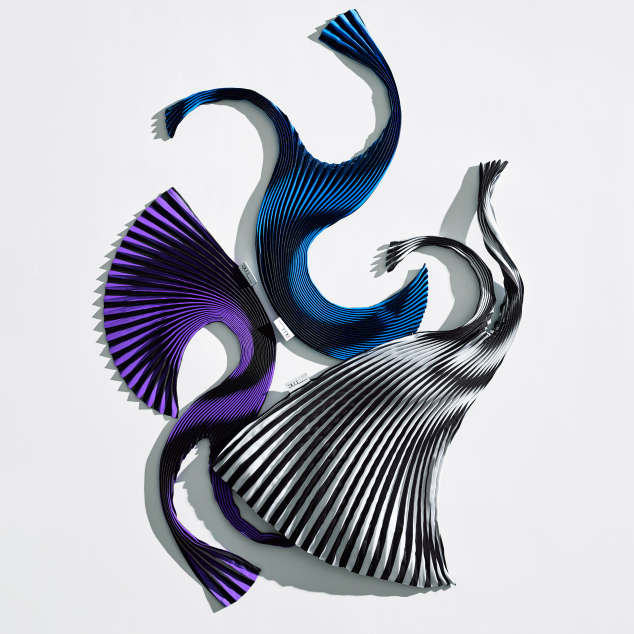 A harmony of colors in different tones and overlapping straight lines and curves. This collection is about the beauty of the contrasts that they create. 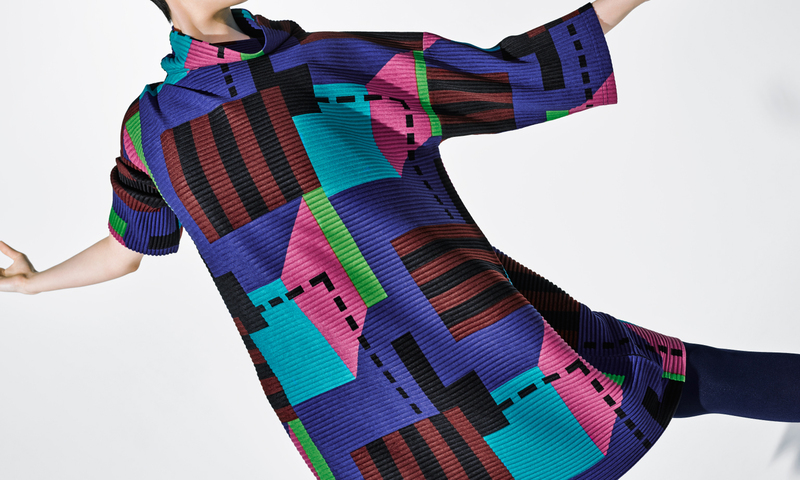 A stretch pleated T-shirt in the “HOUSE” series with a colorful building-inspired pattern. A horizontally pleated series featuring the “HOUSE” pattern printed on fabric with a suedelike feel. 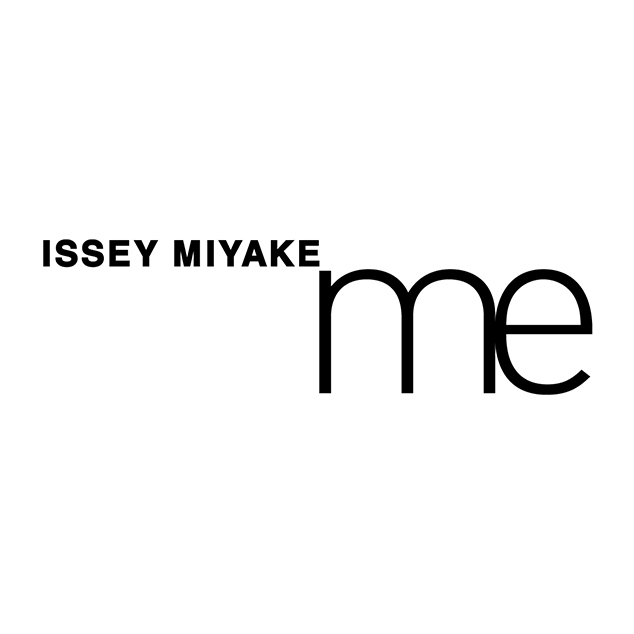 Starts from Saturday, September 1st in other me ISSEY MIYAKE stores.